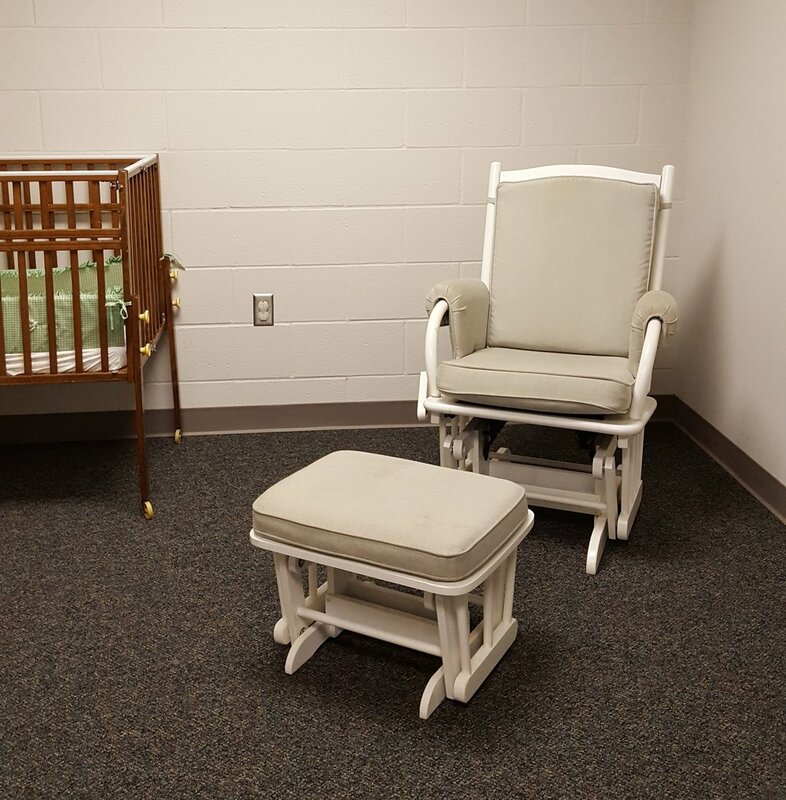 The Nursery Suite consists of the main playroom, private room for nursing mothers, and separate crib room. 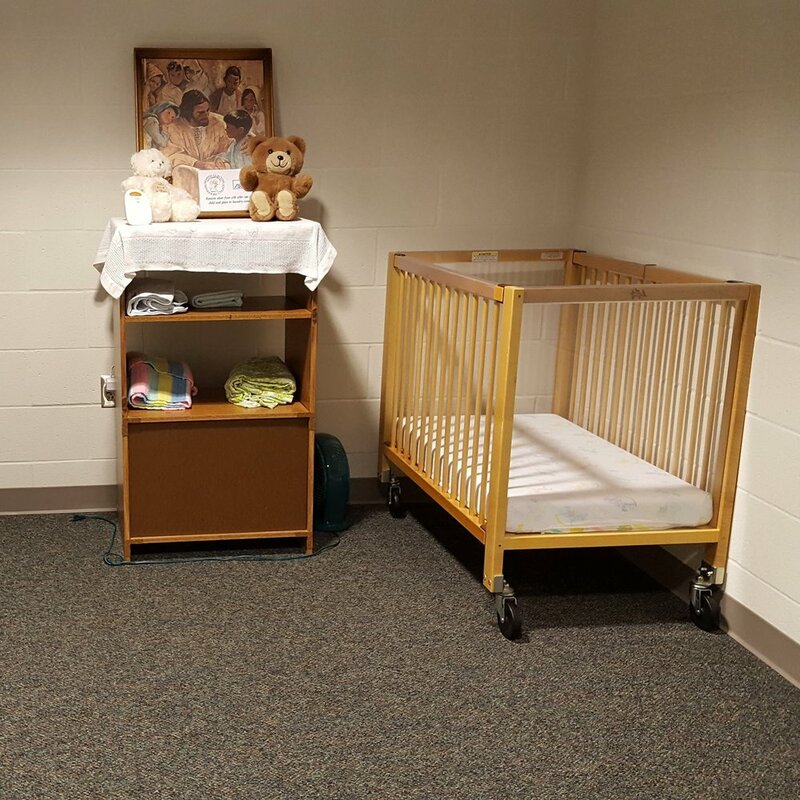 The Nursery Suite is staffed during Sunday worship services and classes as well as during Family Discipleship Nights. Volunteers must complete Safe Sanctuary screening before serving. Volunteers bless families with young children, providing loving care as parents participate in worship and classes. Sign up to serve at http://bit.ly/NurserySignup. 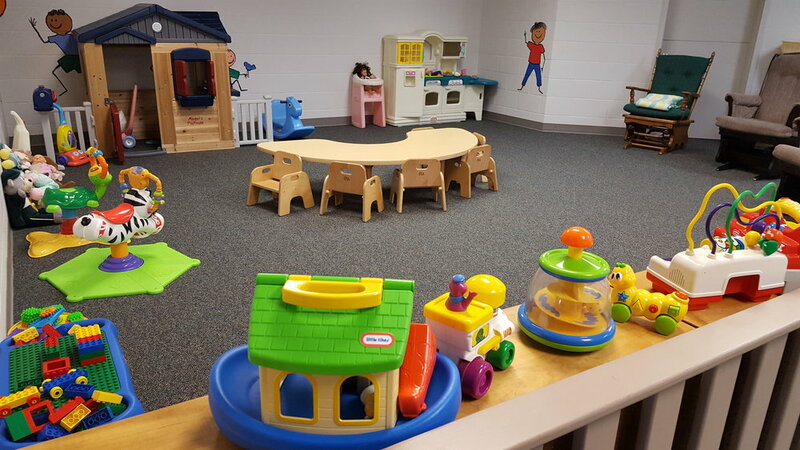 All volunteers must complete Safe Sanctuary screening (applications available from the Church Office) before serving and 2 adults will staff the Nursery at all times .